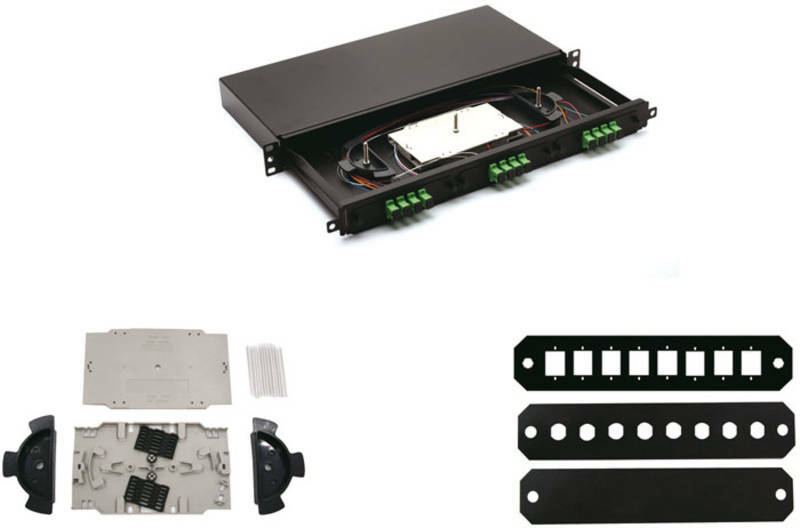 Premium Line 19” Rack mountable fiber optic patch panel is designed for both patching and splicing, accepts whole range of adapters including SC, ST, FC, LC adapters. 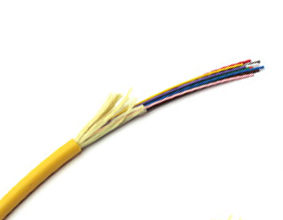 2 * Rear cable entries accommodate cables with diameter below 10mm. 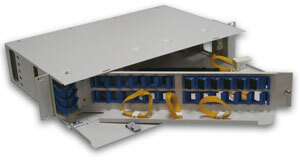 Inside splice trays stacked and available for 36 cores (for LC) terminated inside, and cable spools with 35mm bending radius guarantee all modes fiber storage inside with additional low bending loss. 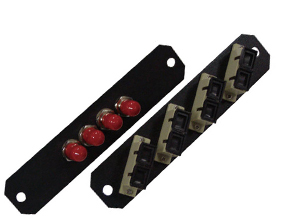 Individual front adapter plate use screws to fix, easy to assemble and exchange. The metal frame is made by cold rolled steel/1.6 mm, and in 1U finished height.